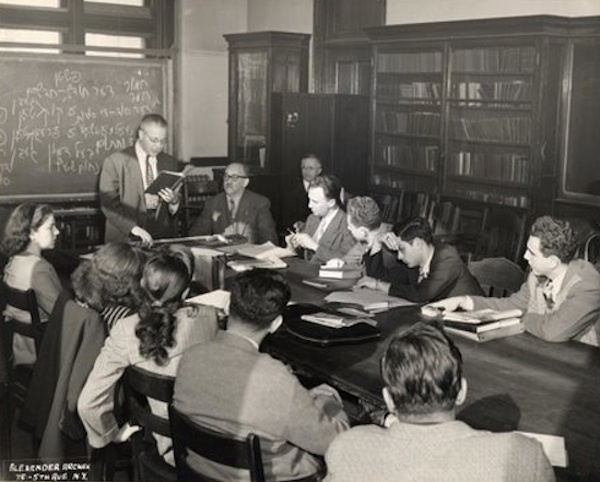 Instructors share their thoughts on sharing about their personal lives and commitments while teaching Yiddish language or culture. 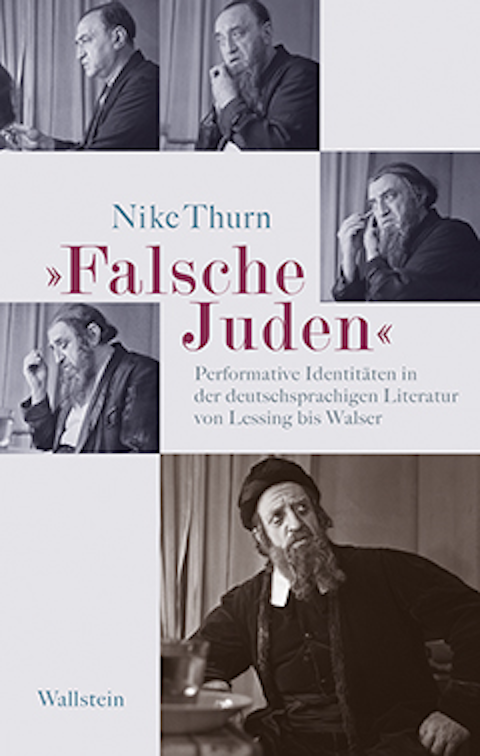 Nike Thurn's recent book explores how Jewishness is performed in German literature. 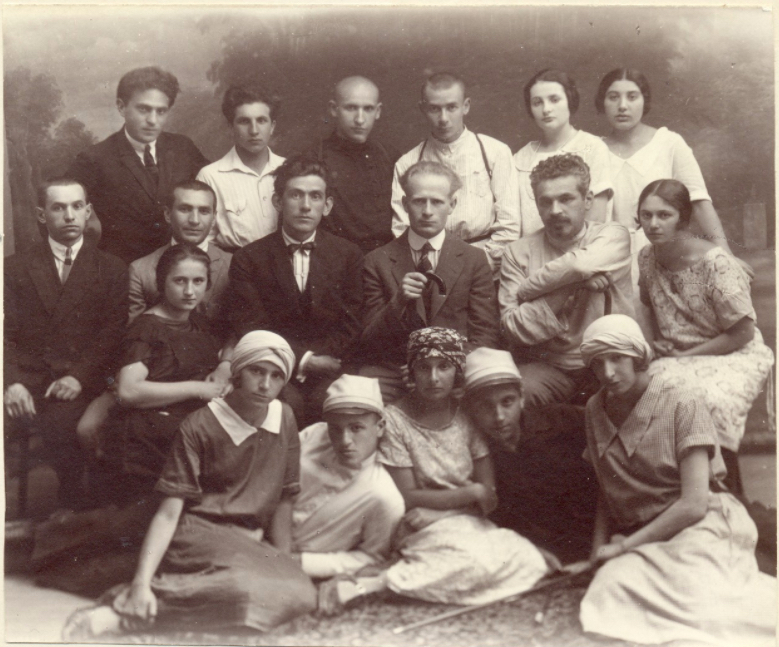 Jenna Ingalls, the “first gentile instructor of Yiddish at UC Berkeley," reflects on Jewish (and non-Jewish) identity in the Yiddish classroom.